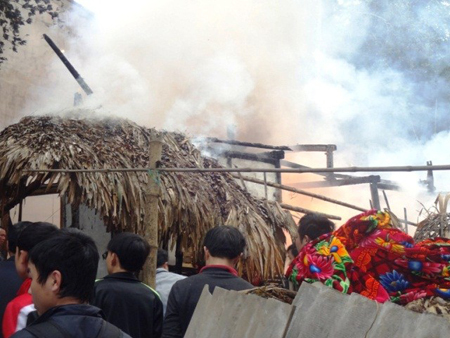 HA GIANG (VNS) — Two people were killed yesterday in a massive fire that burnt down a house in the northern mountainous Ha Giang Province. The blaze broke out at about 1a.m in a wooden house in Meo Vac District. 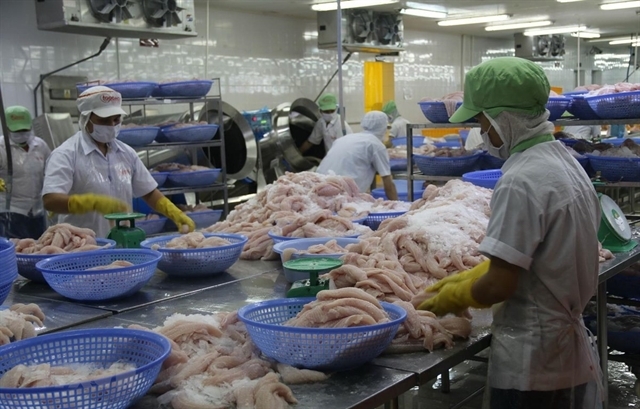 The owner of the house, Hoang Thi Huong, managed to escape but two other persons, whose bodies have not been identified yet, were killed, according to the local police.